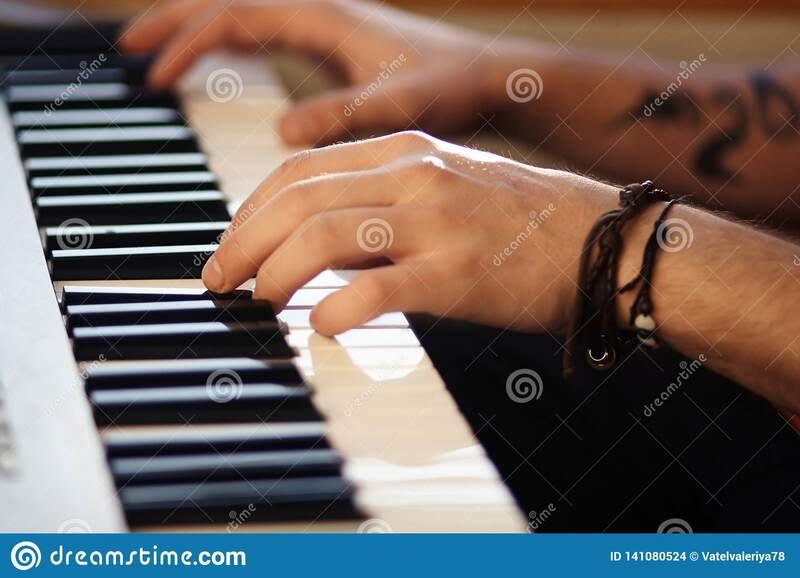 Beautiful male hands play on modern synthesizer. 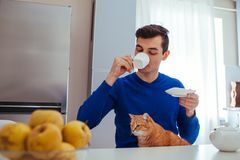 Photo of boy with piano Boy plays piano Portrait of a young man drinking tea with a cat on kitchen Evergreen Bird peacock lover Duck In A Pond Mock up of a smartphone and a plastic cup with coffee in the hands of a guy on a white background. 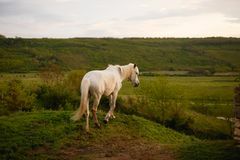 Young Beautiful White Horse In The Wild. 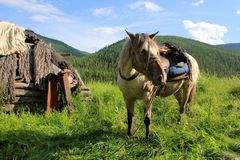 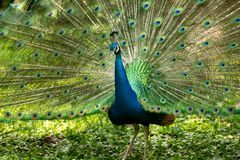 Beautiful peacock with open tail Journey through the wild nature of the Altai.